ATR Intl. 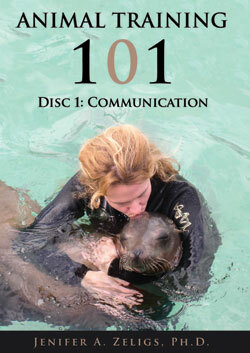 offers a variety of unique sea lion-related merchandise for sale. 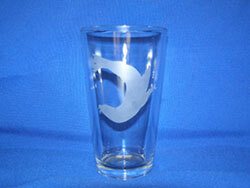 We offer items from artwork done by our sea lions to sea lion glassware (a favorite among the ATR staff for gifts during the holiday season). 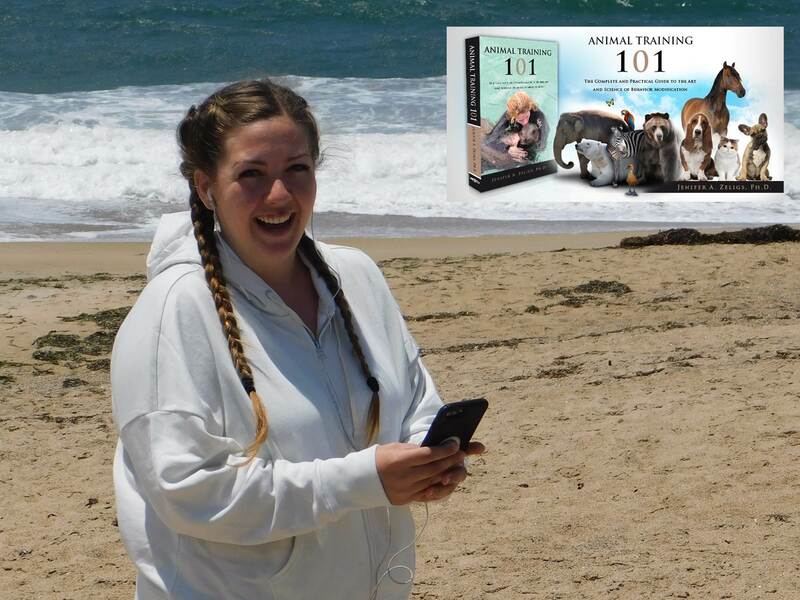 All proceeds from the sale of these items go directly back to the animals and their medical care, as well as our education and conservation programs. If you are interested in purchasing any of these items, you can do so by contacting ATR at (831) 771-4191 or by emailing Stefani Skrovan at sskrovan@mlml.calstate.edu. We offer the use of PayPal for your payment convenience. NOW 25% OFF COVER PRICE!!! 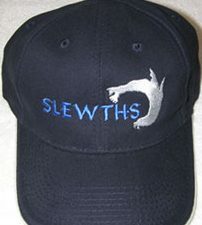 Custom SLEWTHS logo, baseball style, flexible brim, lightweight, 100% cotton, velcro back strap for sizing. 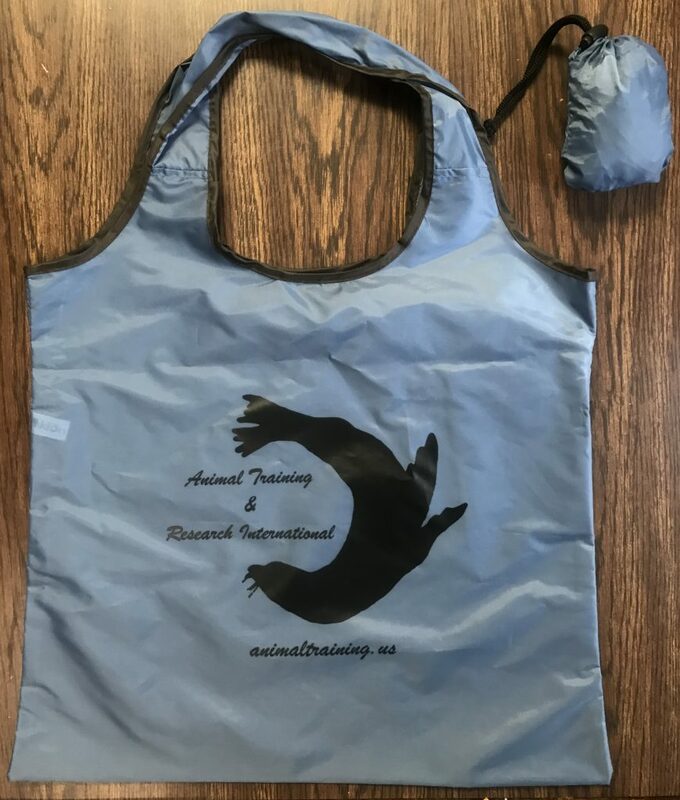 Replace your standard single use bags with this 100% post consumer recycled bag! Extremely lightweight, sturdy and easily folds into itself to make for practical daily use. This eco friendly option makes for a great gift too! 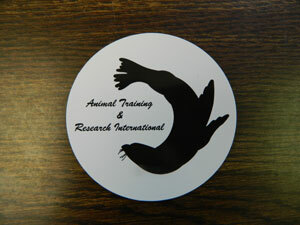 Durable, round magnet that even looks great on cars! 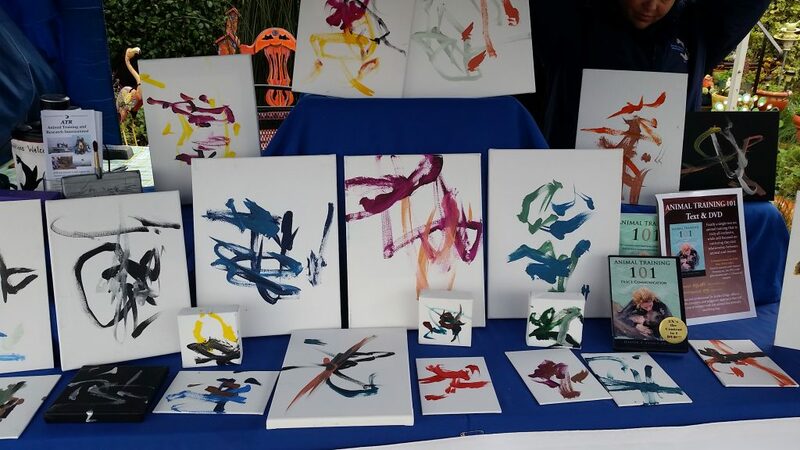 Check out these one of a kind Sea Lion masterpieces!